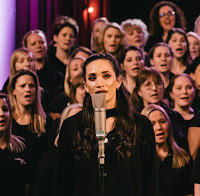 69 choirs from across Britain and abroad – the Military Wives Choirs - have joined together to acknowledge this poignant occasion through a special commemorative project, coming together with musicians from across the three services to create an album like no other, telling the story of ‘then’ (1918) and ‘now’ (2018). The first single to be taken from this unique record is ‘BRAVE’ and features the voice of No.1 Classical selling artist LAURA WRIGHT. from overseas choirs, took part in seven recording sessions across the UK. The Choirs’ first album ‘In My Dreams’ featured five choirs, the second album ‘Stronger Together’ had 24 choirs and 760 singers, and the third album ‘Home for Christmas’ featured 65 choirs and 1006 singers, a growth that underlines the importance of the solidarity and strength of the network. ‘Remember’ is due for release on 29th June 2018, to coincide with Armed Forces Day the following day (30th June) which offers a chance for the public to show support for the men and women who make up the Armed Forces community: from currently serving troops to Service families, veterans and cadets. 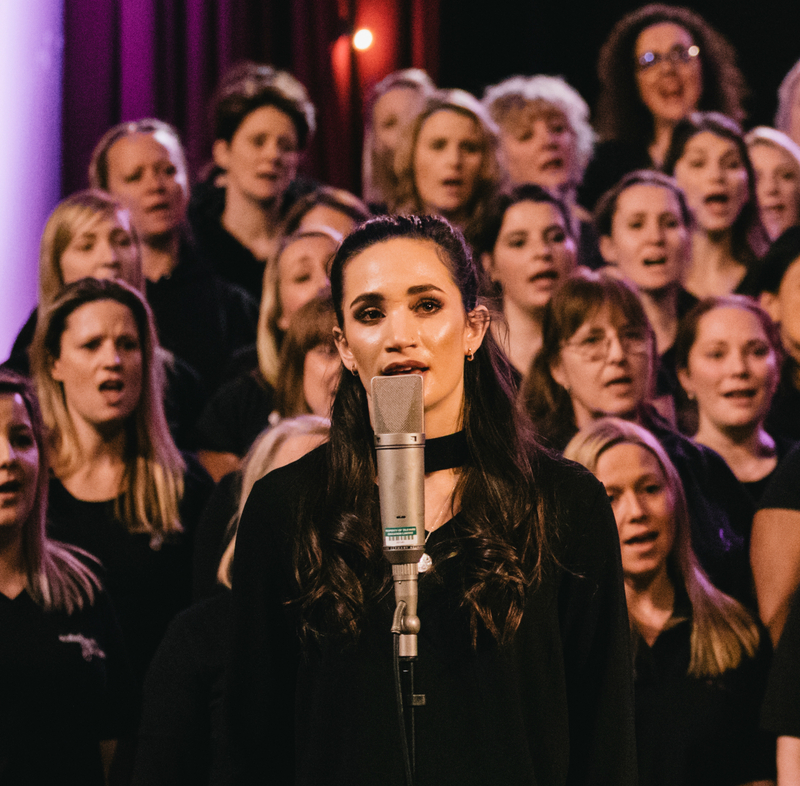 With over 70 choirs in British military bases across the UK and overseas, the Military Wives Choirs is a charity that brings women in the military community closer together through singing. The unpredictable nature of Forces life means that families of service personnel move around frequently and it can often be tough to put down roots or make new friends, which can leave women feeling isolated. There is lots of research to say that singing in groups helps to alleviate stress and improve mental health, as well as bringing people together. That’s why the Military Wives Choirs are so important. Being part of the Military Wives Choirs makes a positive difference to women’s lives by improving well-being, building friendships and developing skills. The Military Wives Choirs is an independent registered charity and subsidiary of SSAFA, the Armed Forces charity. As part of the SSAFA family, they work side by side SSAFA and support their mission to relieve need, suffering and distress amongst the Armed Forces, veterans and their families in order to support their independence and dignity as a charity run by, for and with women in the military community.